Patsy Kay Kolesar Design: New York in the Winter? I have been fantasizing about going to New York for a while now. Lately I fluctuate between talking myself out of it and talking myself into it. 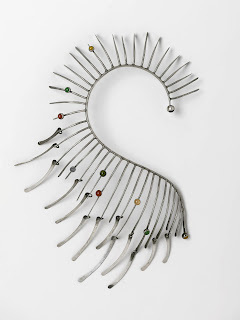 "From The Village to Vogue"
An exhibition of Art Smith's modernist jewelry at the Brooklyn Museum. His work is amazing. I, of course have only seen it in pictures. Getting to see it up close, I think, would make my knees weak. 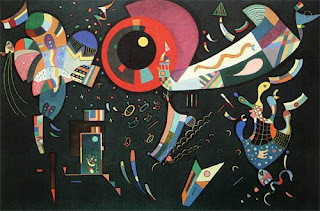 Another reason is the Guggenheim. I'm not certain that I will ever want to walk out. 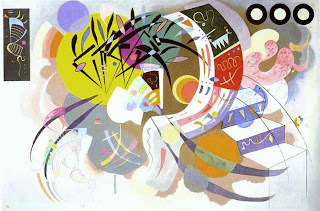 Right now they have an exhibition of Kandinsky. 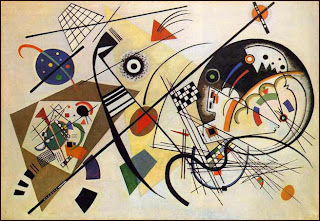 Kandinsky is my favourite artist. that give me a physical reaction. my whole body around his art. I love the colours. I love the intricate pattern. 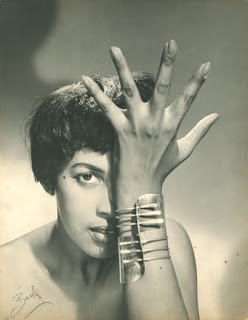 I love the boldness. just lie down and let the amazing energy of his work fill me up.